For the past eight years, Wealth-X, the leading global wealth information researchers, have collaborated with the Financial Times newspaper to inform readers of the top performers in the UK’s wealth management industry. 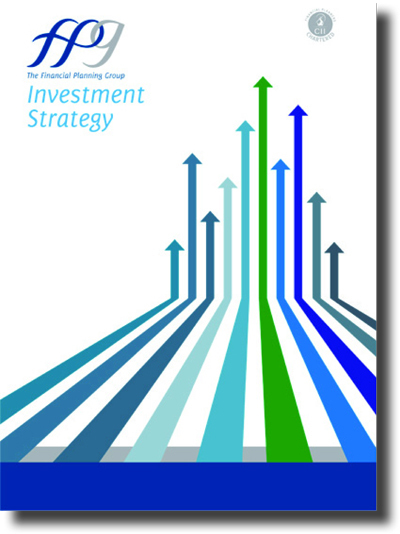 This year’s results were published in the FT last week and were particularly pleasing to The Financial Planning Group and our clients. The reports shows that over the five years to December 31 2016, the FTSE 100 index gained around 25 per cent, with the portfolios submitted by the UK’s leading wealth managers gaining an average 44 per cent return, net of fees, over the same period. However, here at The Financial Planning Group, our Balanced Fund (medium risk 60% Equity 40% Bonds) produced 52.5% over the same period net of all fees. In fact, we are proud to say that we beat 39 of the 45 top wealth management firms in the UK according to the independent figures produced by Wealth X research for the FT Money supplement on Private Client Wealth Management. The Financial Planning Group help individuals, families and businesses to place their financial affairs in context with their future goals and aspirations. We provide a simple, structured, disciplined and reviewable planning service. We will change the fundamental relationship people have with their money to give them confidence and clarity in their own future.